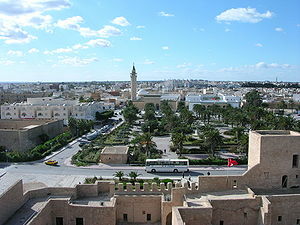 Monastir is a city on the central shore of Tunisia, in the Sahel area. 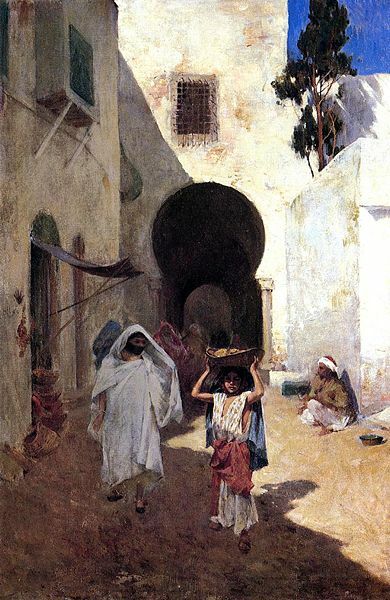 Traditionally a fishing port, Monastir is now a major tourist resort. 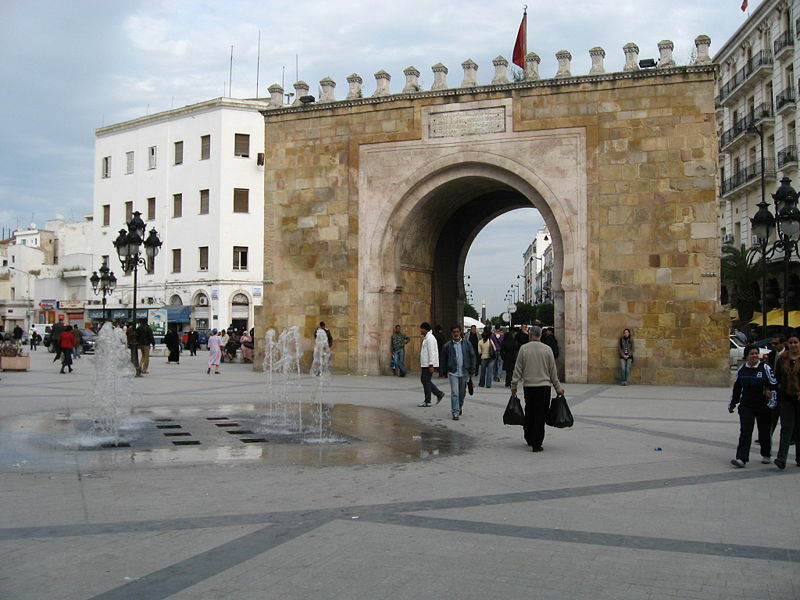 Monastir – Habib Bourguiba International Airport is located approximately 8 km from the city. 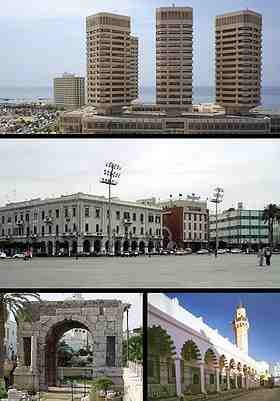 Largest and capital city of Libya, Tripoli is the largest city, the principal sea port, and the largest commercial and manufacturing centre in Libya. 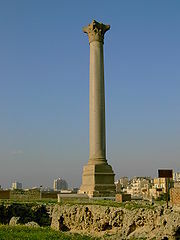 Tripoli International Airport is located in the town of Ben Ghashir 34km, south of the city centre. 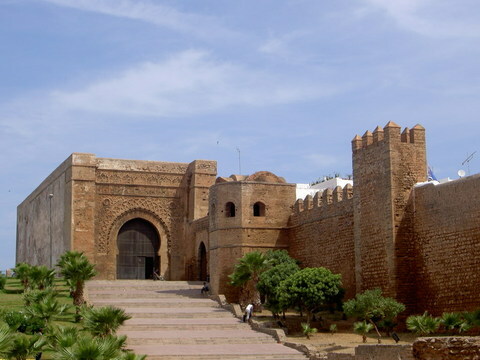 Capital of the Kingdom of Morocco, Rabat is located on the Atlantic Ocean. 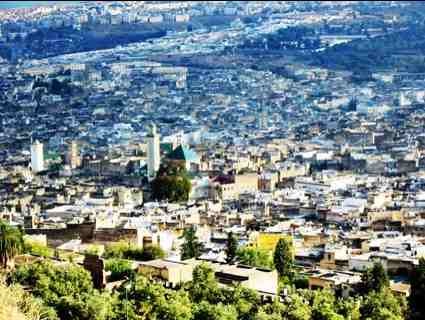 Rabat has important textile, food processing and construction industries. Sale Airport is 10 Km from the city center. 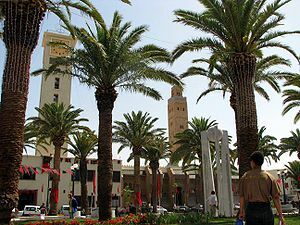 Major city in southwest Morocco, Agadir is located on the shore of the Atlantic Ocean, near the foot of the Atlas Mountains. 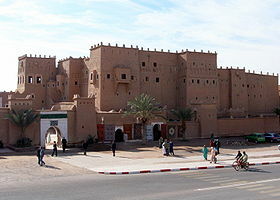 Agadir has the biggest Souk in Morocco (Souk Lhed) and also the most beautiful beaches. 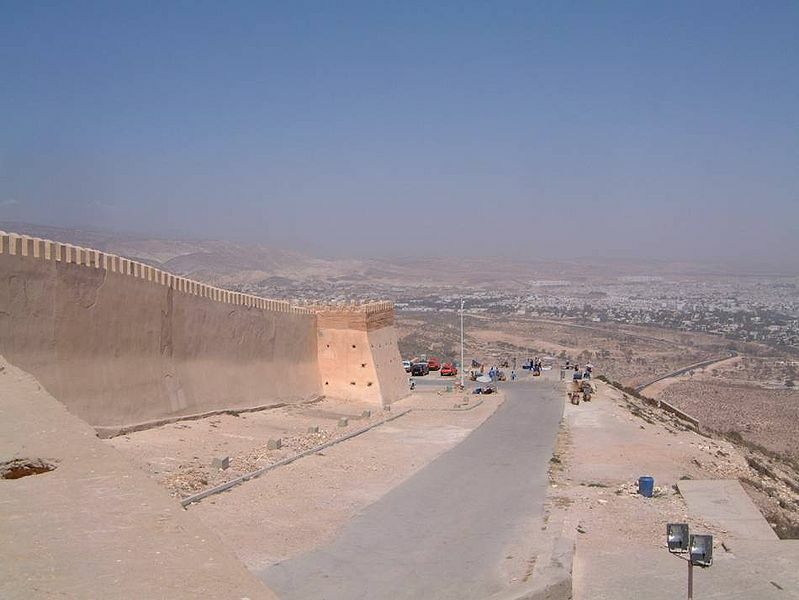 Agadir is served by Al Massira Airport, located 22 kilometers from the city. 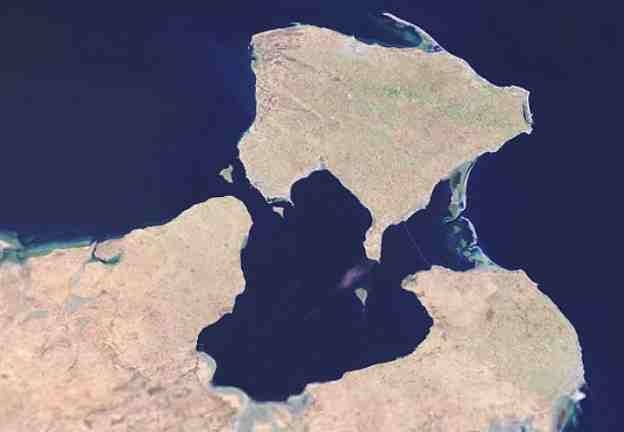 Casablanca, Morocco’s largest city, is located on the Atlantic Ocean. 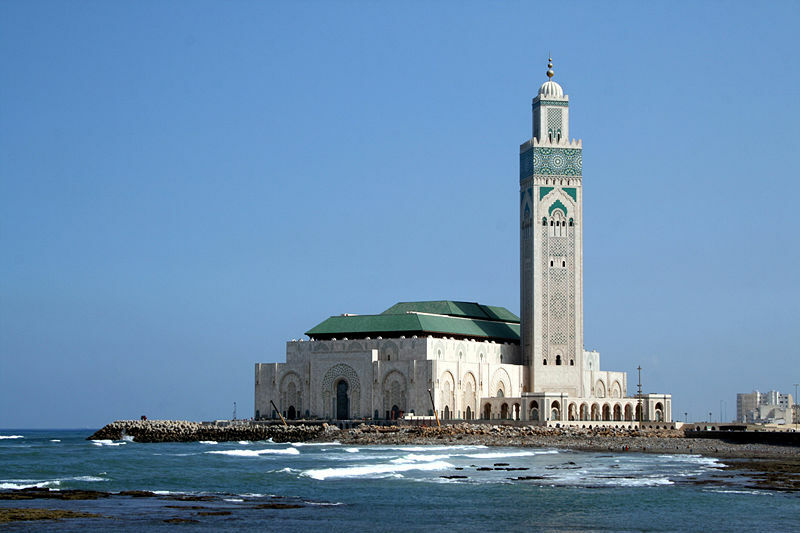 Casablanca is considered the economic capital of Morocco and its port is the largest port of North Africa. Mohammed V International Airport is located in Province of Nouaceur, a suburb 30 km south-east of Casablanca.